You Need to Think More Seriously About Your Career, and the Future – Goals: Are you on Track? We are the first generation that can end poverty, and the last generation that can take steps to avoid the worst impacts of climate change. I do not know what you feel upon reading that statement. But I feel like my generation has inherited the world with more problems than were, problems created through human activity by generations before us. I do not blame those who lived before me, for they created systems that made the world a more efficient place. But I feel like that the people of my generations have an obligation to save the planet, and create a future for the generations that come after we die. There is so much that needs our attention: air pollution, chronic diseases, global warming, water security, economic inequalities to name but a few. And if we are to do something and save ourselves and this planet, it’s gotta be through professional work. Our professions must be inspired by purpose, otherwise working to get paid and then live grand is soon bound to be meaningless living. You are definitely climbing a mountain right now. And you are giving it all your best. What if you get to the top, only to realize that you climbed the wrong mountain? We have to lead our lives deliberately if we are to live meaningful lives. The careers we choose, the goods we consume and the things we do need a deeper purpose. A purpose deeper than self-gratification. We can’t work hard just for money anymore. Sharing economy and minimalism phenomena are already beginning to shift focus from materialism and wealth accumulation. The impact of the fourth industrial revolution is beginning to manifest and every young person needs to align themselves with this. I challenge you to evaluate your life and see if your career is in tune with your purpose, and whether your lifestyle is considerate of the future of our planet. I wrote today’s post filled with gratitude. Am grateful to the readers who have been taking their time to read, share and even respond to my posts at goalslifestyle.com. 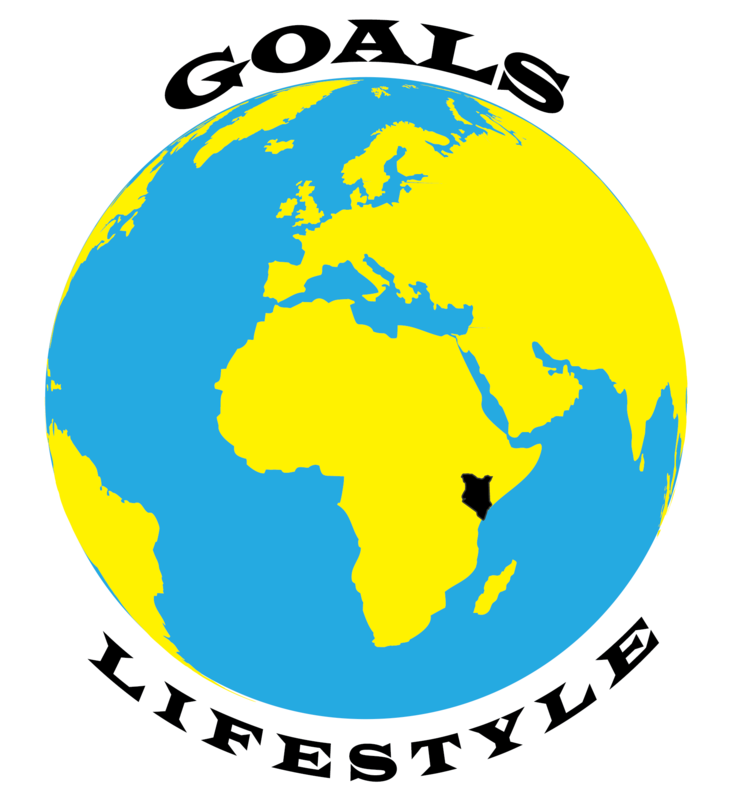 I am happy to have new friends around the theme of living deliberately, which is what goalslifestyle.com is about. And I hope that all these interactions shall not end at the website. I hope they translate to a change in our personal lives, a change that enlightens us and positions us for more success. I also acknowledge the positive response to last week’s post on coping with life changes and starting anew. Life changes in today’s world are not new, yet most new beginnings lack the muscle of sustainability. The brief nature of these commitments has been likened to the life of an onion. (FYI: An onion will make you tear up. An onion plant lives for only nine weeks). There is a life different and better than the cycles of short-lived success cycles. This post has so much of what you need to be prepared for as you make the next new beginning. Next Given a Chance, Would You Make Your Life More Consistent and Interesting? Making deliberate effort to live a purposeful life. Quite informative piece.